At larger companies with more than 100 devices this change is done through a soft migration. 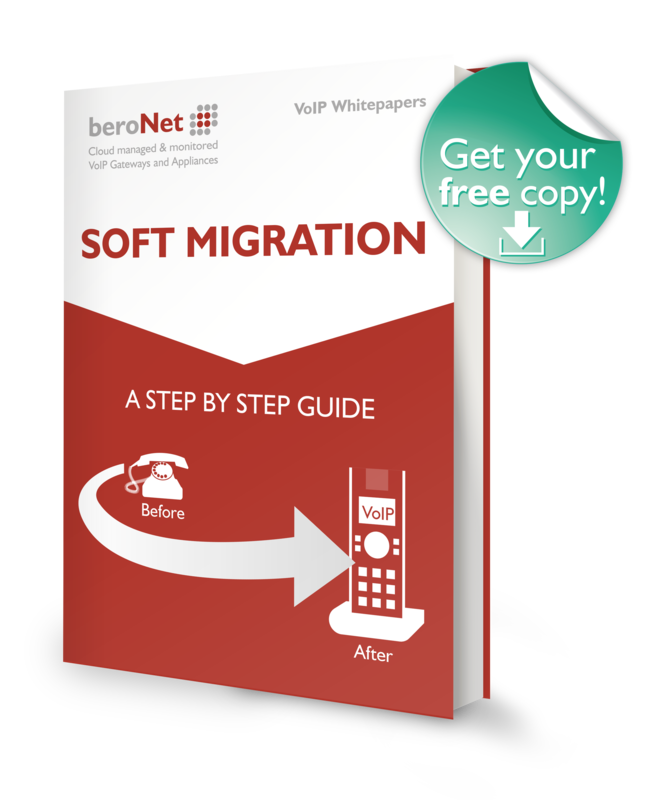 The soft migration allows the company to run the classic PBX system parallel to the new VoIP system. By doing so, the functionality of the new VoIP system can be thoroughly tested in an isolated part of the company. After the second phase, the so called Pilot phase, all departments will be individually migrated to the new system. This ensures that every department receives proper instruction on the new telephone system, so that it is better accepted by the employees and used more effectively.